The wait for the eagerly anticipated Latin American restaurant from Chef Antonia Lofaso and the team who are behind Scopa Italian Roots and Black Market Liquor Bar is over. 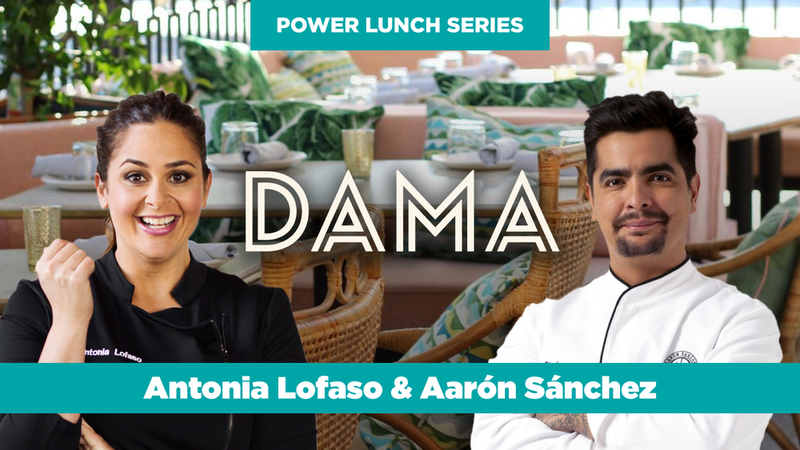 Recently opened, DAMA, named by LA EATER as LA’s Most Exciting New Restaurant and Lounge will be ground zero for a four-course lunch prepared by two of the culinary world’s brightest stars, Chef Antonia Lofaso and Aarón Sánchez. Don’t miss out on this opportunity to see and be seen at DAMA – the newest LA hot spot.